When excellence in dental craftsmanship meets unmatched customer service, beautiful, enduring smiles result. Relationships built on trust and respect are the foundation of first-class dentistry. That’s why patients at AV Sierra Dental Center enjoy enduring smiles. Drs. Jason Oh, Couto and the AV Sierra Dental Center team are devoted to helping the Palmdale community achieve excellent, long-lasting oral heath easily through comprehensive dental care in one convenient location. We provide family-friendly general, restorative, and cosmetic dentistry services as well as orthodontics. Our treatments are cutting edge and our facility is comfortable and relaxing, but it is our genuine compassion and concern for our patients that sets us apart. We invite you to come visit us and experience the AV Sierra Dental Center difference today. The appearance of your teeth is important to us and at AV Sierra Dental Center, we are committed to giving you the beautiful smile that you deserve. General dentistry covers a broad range of dental services, and at AV Sierra Dental Center we are proud to offer many of these to our patients. Straighten your smile with Invisalign clear aligners or 6 Month Smiles clear braces. At AV Sierra Dental Center, ensuring that our patients have an enjoyable experience is our top priority. 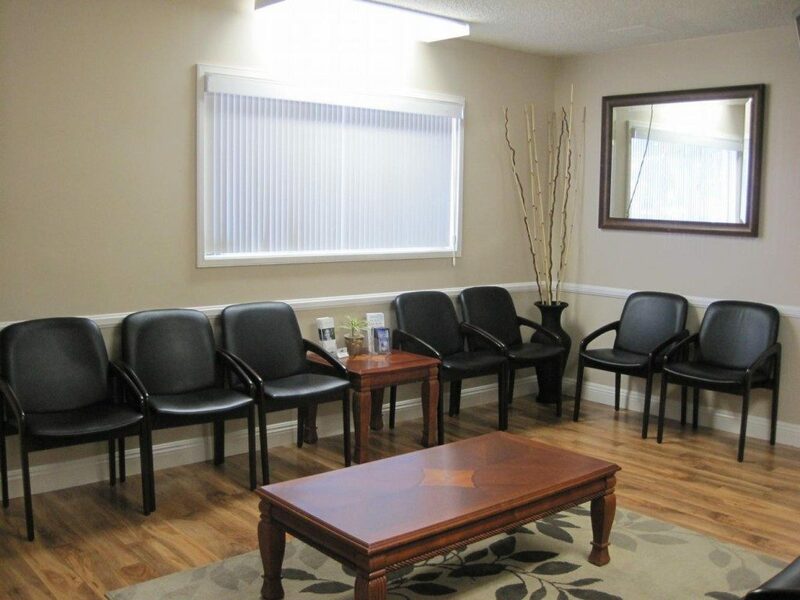 Our Palmdale dental office offers a variety of amenities to make your visit more comfortable, including complimentary beverages, Wifi, pillows and blankets. Request an appointment by calling 661.202.3542 or by using our online form.